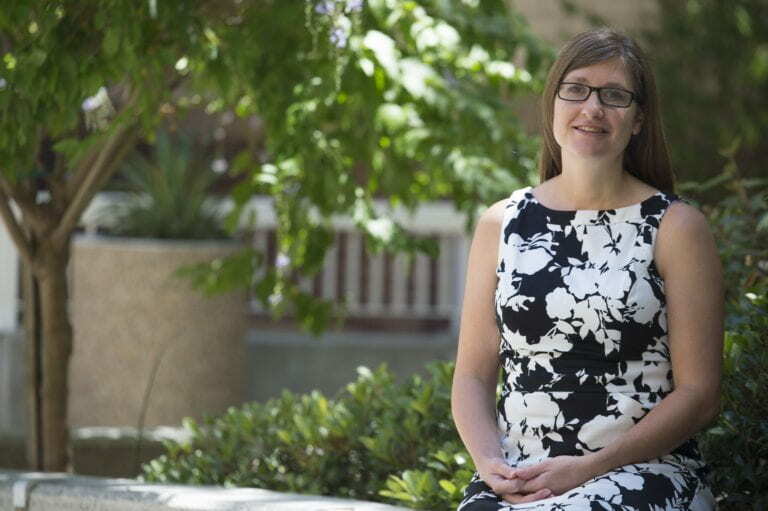 The origins of chronic disease, preconception risk factors for newborn health and generational links to health disparities are a few of the public health issues that UCI assistant professor of sociology Jennifer Kane hopes to tackle using information gleaned from a new database in progress. Funded by the National Institutes of Health, the $430,000 project will allow researchers and policymakers to track the long-term health of mothers – and their newborns – with social, environmental and geographic factors. 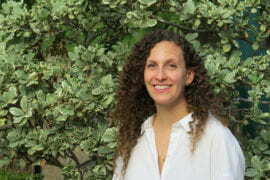 Kane focuses on identifying risk factors in a mother’s early life environment that ultimately lead to poor perinatal health, as well as how health disparities are perpetuated across generations. The project will also be the first population-based study to contain geographic data describing a mother’s social environment at the time of her birth, in addition to points from early adolescence to adulthood. 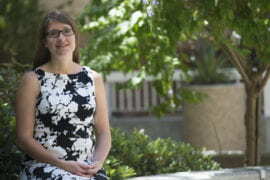 Kane and researchers from the University of North Carolina at Chapel Hill will use mathematical algorithms and statistical modeling to link this information with the birth records of more than 25,000 children born to these young adults and Census data about each mother’s socioeconomic condition at the time she gave birth. The resulting database will provide detailed information – down to the neighborhood level – on different factors contributing to adverse birth outcomes and intergenerational health.